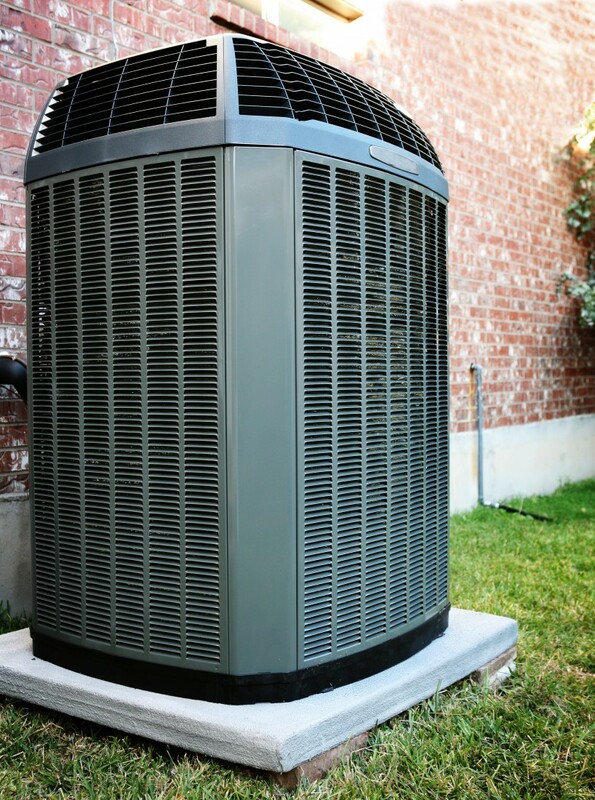 Pritchard Wilson Heating & Cooling is a full-service HVAC contractor providing complete heating and air conditioning service in the Westland area. With a track record of quality and trusted services, Pritchard Wilson has an extensive emphasis on innovation and energy efficiency, utilizing only the most cost effective and energy saving approaches. With over 60 years of experience providing quality home service, we are poised to meet the challenges of the 21st Century with greener products that save energy and save money. Pritchard Wilson is committed to employing the most knowledgeable and seasoned technicians available, all of whom hold Michigan licenses for all residential commercial HVAC-related services. Whether you need installation services or repair services, we provide a full array of solutions and can be conveniently reached 24 hours a day, 7 days a week. When the temperature begins to drop in Westland, our goal is to keep your warm and comfortable all season long. We are committed to helping you find and most cost effective the best furnace, boiler, or heat pump for your home and budget. Our highly trained heating technicians will do a detailed analysis of your home, provide a cost/benefit analysis, and help you select the perfect equipment for your property - ensuring that your system will provide stress-free comfort for years to come. 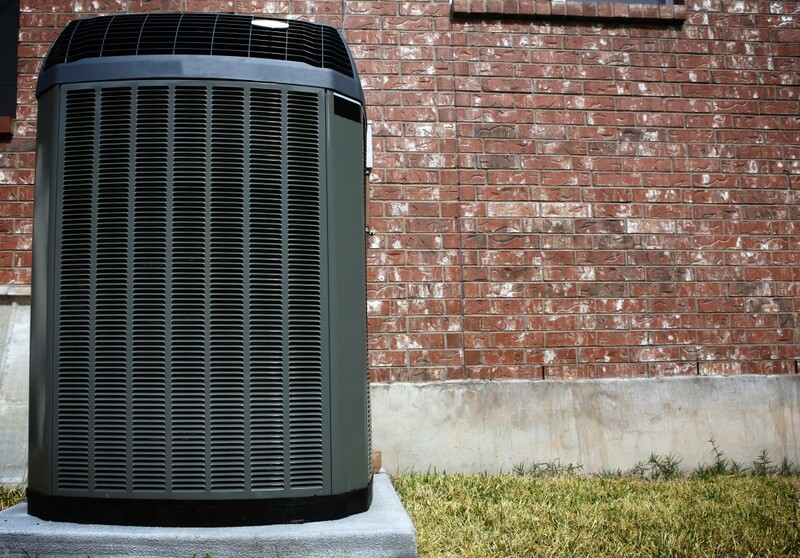 We know Michigan's drastic weather change can be unbearable, especially during the summer, and our guaranteed systems have provided our customers with the best combination of value and protection. Pritchard Wilson sells only cooling systems manufactured by the most trusted names in the industry---commercial systems that are proven to be energy efficient, cost effective, and environmentally safe. Our licensed technicians are trained to provide the highest quality workmanship in the design and installation of these cooling units. Choose Pritchard Wilson as your trusted HVAC Company and call us today to get a free estimate for any of your heating and cooling needs. We're available 24 hours a day, 7 days a week, and your satisfaction is 100% guaranteed!